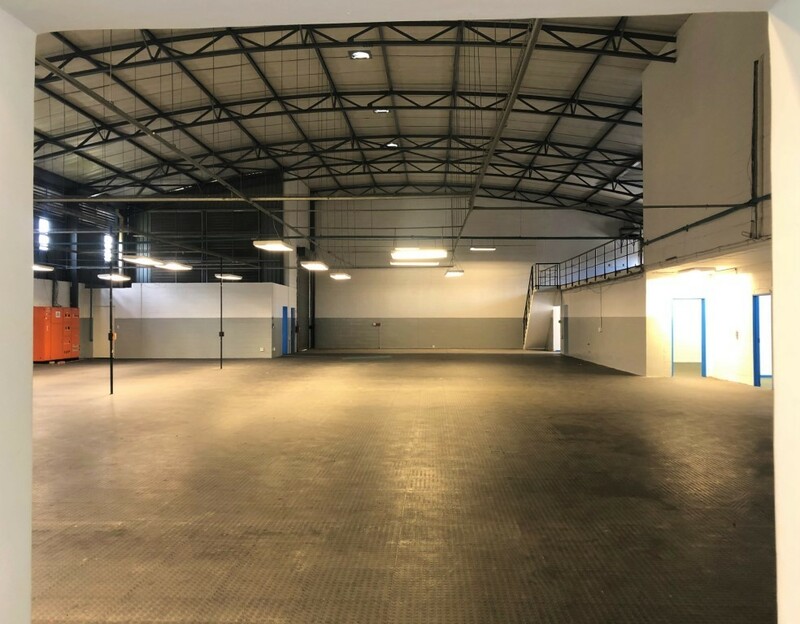 Small warehouse and office units to rent and for sale in Platinum Junction Business Park, Milnerton, Cape Town. Platinum Junction forms part of the Montague Gardens and Marconi Beam commercial and industrial property node on the shoulder of Century City. Scroll down to the bottom of the page – office and small warehouse units For sale and To Rent in Platinum Junction Business Park. Platinum Junction is a mixed-use or multi-use business park with a range of small office, light-industrial warehouse & storage units to suit a broad section of tenants, owner-occupiers and property investors. The business park has two access controlled entrances, one on School Street in Milnerton and the other on Platinum Road in Marconi Beam – Montague Gardens, which leads to Bosmansdam Road and Century City. Platinum Junction is guarded on a 24-hour basis and the entire park is secured with an electrified Clear Vu steel fence. The business park consists of 160 individual sectional title units, each measuring 102 square meters and they can be combined to form bigger units if necessary. Platinum Junction business park also has landscaped gardens, trees and parking outside the door of each unit. The business park is “smart park” in that fibre has been installed in each unit. The tenant can easily connect to an internet service provider of its choice to enjoy the benefits of a smart fibre connection. There are a number of secure business parks in Milnerton, Montague Gardens and Century City to locate your business. The area is central to the greater Cape Town region and enjoys easy access to the major road networks, the N1, M5, N7 and N2. Looking for larger, industrial units but still in a secure business Park? Take a look at units in Prime Park, Printers Way, Montague Gardens. Scroll down to the bottom of the page – units To Rent and For Sale in Platinum Junction Business Park. Mixed - use unit available to rent in Platinum Junction Business Park.